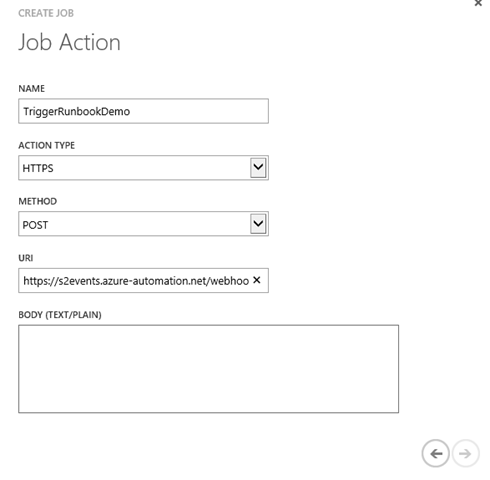 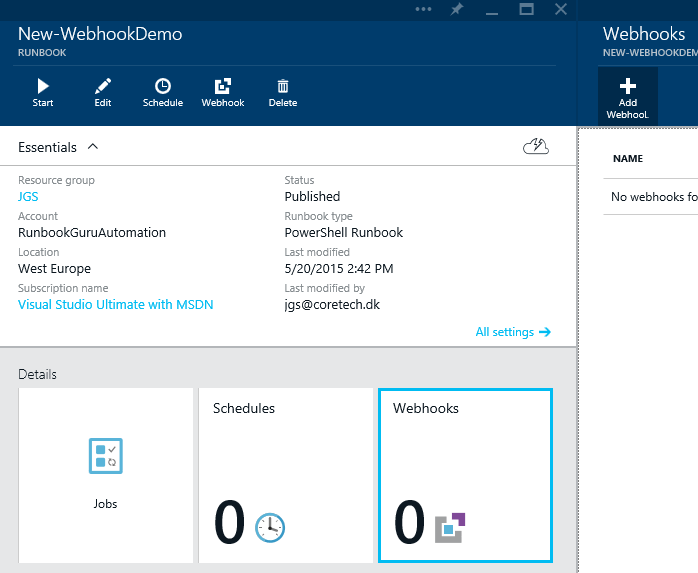 One of the great new features of Azure Automation is the Web hooks, which can be added to runbooks. 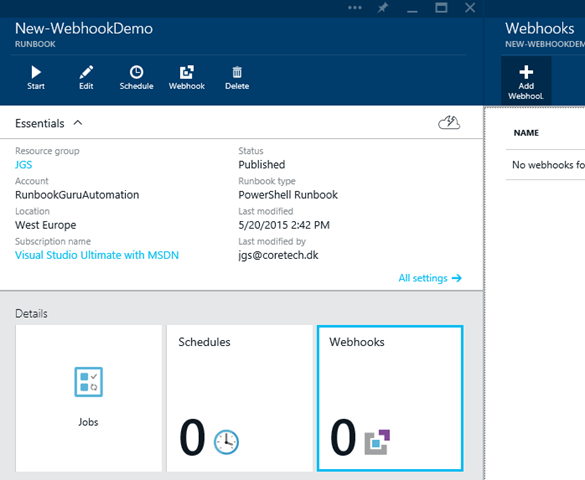 A web hook is a way for an external system to trigger the runbook with specific input values. 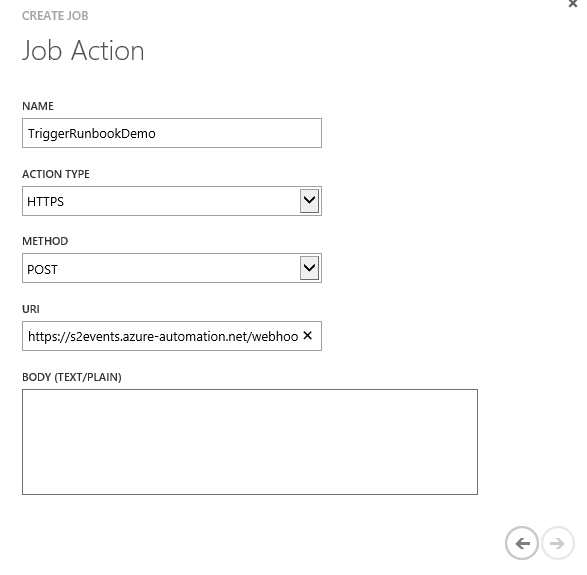 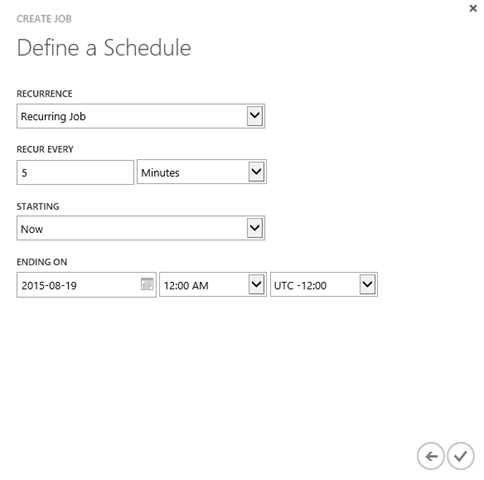 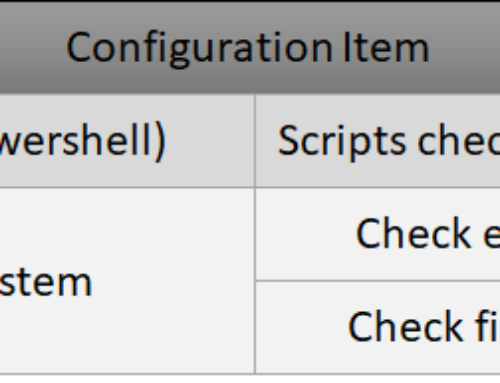 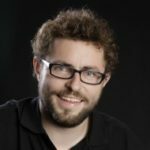 This article describes how easy it is to use the Azure Scheduler to actually trigger the runbook. 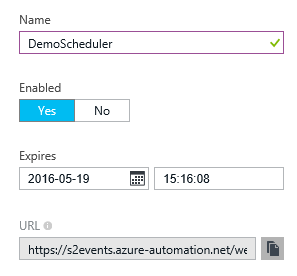 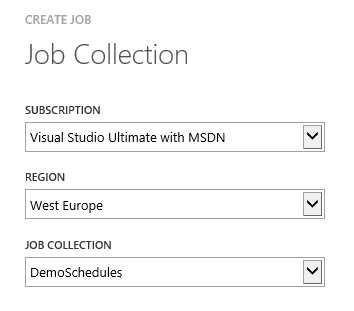 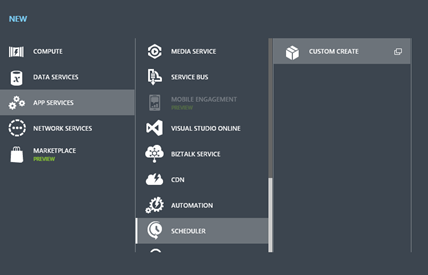 Azure Automation scheduler is not very advanced so far, it can only trigger pr hours, not minutes.